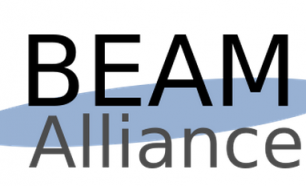 The European Beam Alliance is DRIVE-AB’s newest Associate Partner. The group of small and medium sized European biopharmaceutical companies are involved in innovation in the field of antimicrobial resistance research and work to improve the regulatory, investment, and commercial environments in Europe for research, development, approval and market viability of new products combating antimicrobial resistance. The Beam Alliance will support DRIVE-AB in our work to develop new reward models to drive investment in antibiotic discovery and development activities.